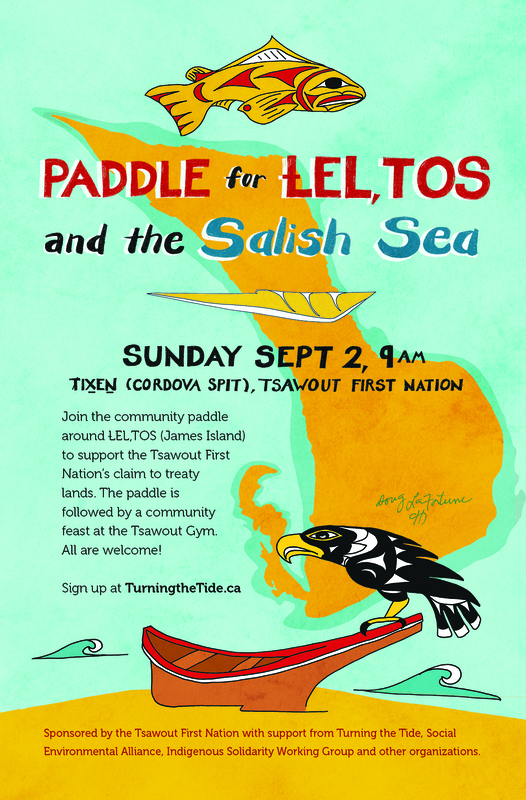 Thank you for your participation in Turning the Tide 2015: The Peoples’ Paddle for the Salish Sea! What an amazing experience building our on-the-water community, united with shore communities on Salt Spring, Mayne, Pender and other islands for a shared love of the Salish Sea and a shared commitment to protect it! We hope you can join next year’s paddle and we welcome your suggestions and help as we move forward with planning in the months ahead. Right now, we are asking participants to share your photos and videos from Turning the Tide 2015, to help us compile an audiovisual archive and “Highlights” album for sharing on the website, social media and public presentations. Please send photos or videos by email attachment to turningthetide.ca@gmail.com. If possible, it would be great if you can take a short video of yourself answering the question “What does Turning the Tide mean to me?” and upload it as well. Thanks very much and keep in touch. 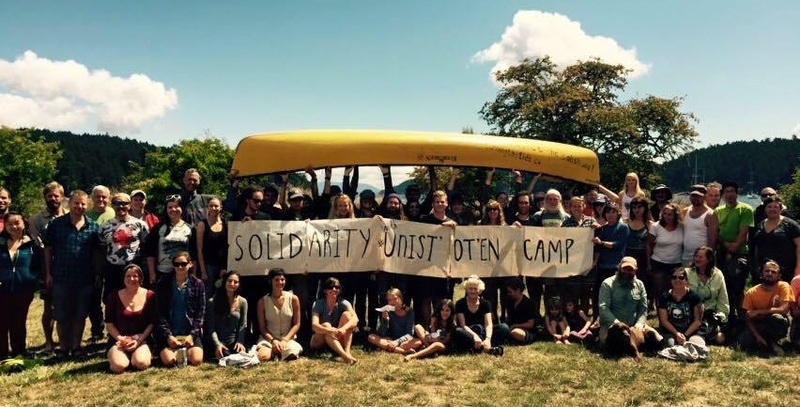 Solidarity for the Salish Sea!